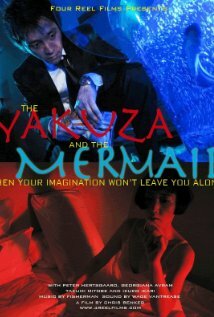 The Yakuza and the Mermaid and My Life as Abraham Lincoln (mixed bag): This eclectic double feature from a husband-and-wife team presents intriguing and hypnotic stories of writers facing the products of their work manifested in their daily lives. 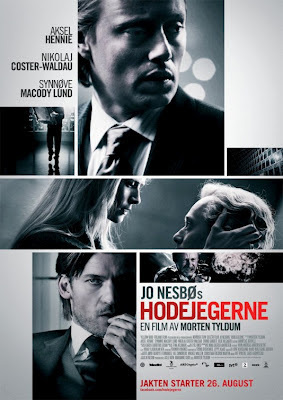 Both are fascinating concepts whose translation to screen is less than coherent. Now playing at the Cinema Village. Read my review from yesterday. The Avengers (recommended): This mega-spectacular has to be exciting simply because it amasses such a terrific collection of superheroes. Its action-centered moments are stellar, and the character interaction is excellent too. 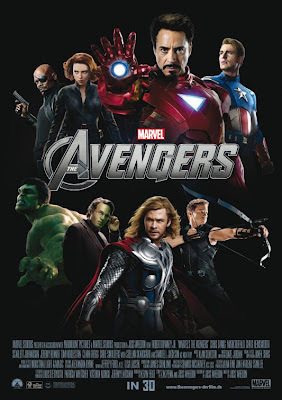 A must-see for any Marvel comics or superhero fan, and the sequels are going to be superb as well. 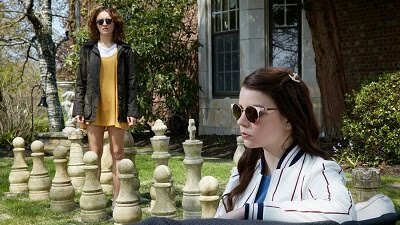 Damsels in Distress (recommended): This witty Whit Stillman comedy is a curious and individualistic take on love, life, and depression, featuring a strong female cast led by Greta Gerwig in her first big lead role. It’s odd at times, but overall engaging and endearing. Goodbye First Love (recommended): This French romance from director Mia Hansen-Love (“The Father of My Children”) features a strong central performance from Lola Créton, and a realistic and thought-provoking commentary on love and relationships. It may not be the best relationship film ever made, but it’s certainly a worthwhile one.